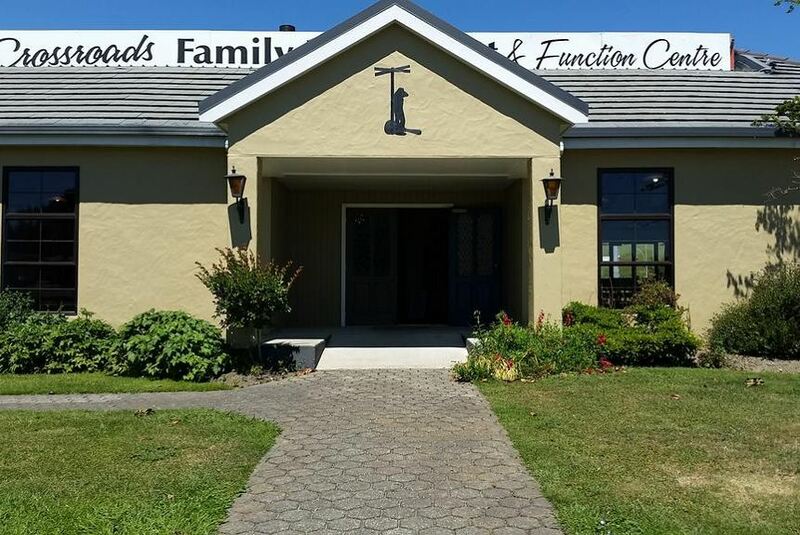 Set in Nelson and with Christ Church Cathedral, Nelson reachable within 18 km, Brightwater Motor Inn Nelson offers a garden, non-smoking rooms, free WiFi and a bar. Boasting a business centre, this property also welcomes guests with a restaurant and a barbecue. Trafalgar Park is 19 km from the motel and World of Wearable Art & Classic Cars Museum is 14 km away. Some rooms also feature a kitchenette with a microwave, a fridge and an oven. A continental breakfast is available every morning at the motel. You can play darts at Brightwater Motor Inn Nelson.